Twice in the past few months I’ve used Velocity Points to book business class seats with Etihad – a great use of points – but both times my search for seats on the Velocity website came up empty, despite the fact many were available. I always double check online search results for precisely this reason. You simply can’t rely on the Velocity website (and sometimes other airlines’ websites) to be accurate. I’m sure many Velocity Frequent Flyers who tried to book Etihad business class seats recently gave up after doing the online search. That’s a shame, because it’s possible the seats were available. Here’s an example of how misleading the Velocity website can be. 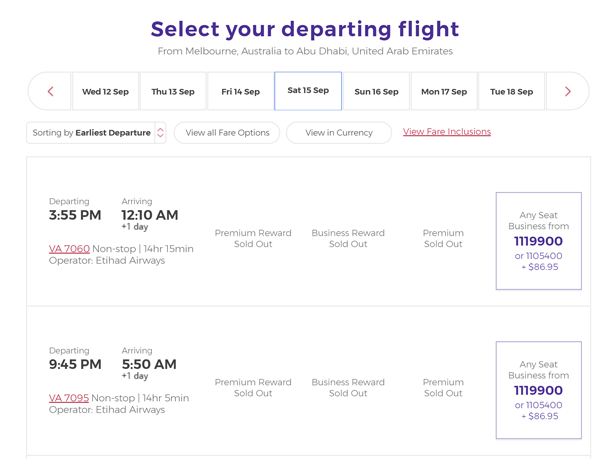 I just did a search for two business class award seats from Melbourne to Abu Dhabi in mid-September, and the results show Etihad reward seats as being “sold out” every single day. 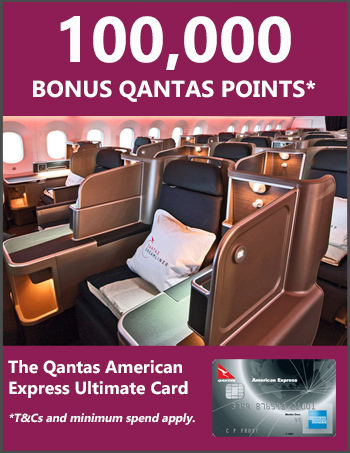 But there is an option to book an “any seat” award for over a million points, which is crazy! 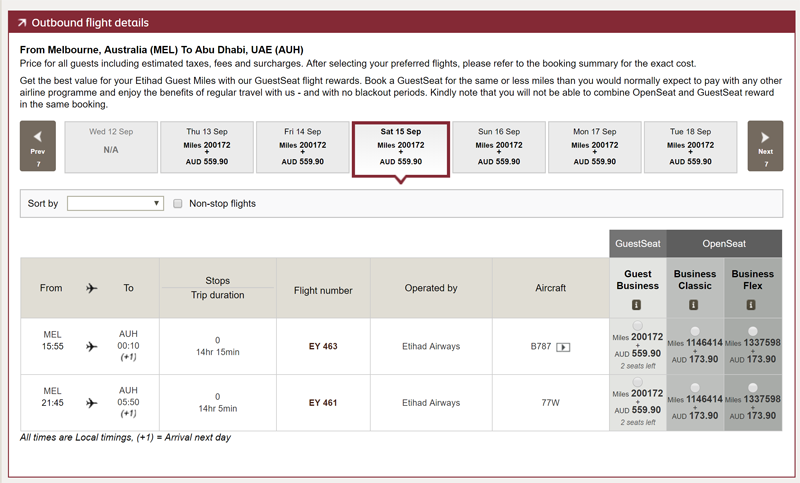 The same search on Etihad’s website shows two business class award seats being available six out of seven days that week, with two daily flight options on some days (look at the “GuestSeat” column in the search results – these seats are also available to airline partners, including Virgin Australia). The cost of these seats when booked through Velocity is 104,000 points plus taxes per person. As I alluded to in the example above, the easy way to check if Etihad award seats are actually available is on Etihad’s website itself. Simply go to this page and do a flight search, ticking “miles” as your payment method. You don’t need to be a member of Etihad’s frequent flyer program to see the results, even though you’ll be prompted to log in. Just click the “proceed without logging in” button and the results will come up. To book these seats, all you need to do is call the Velocity contact centre on 13 18 75. Booking has been a breeze when I’ve had to call them recently. If the call centre agent tries to charge you a phone booking fee, make sure you ask for it to be waived as you weren’t able to do the booking online and shouldn’t be required to pay. 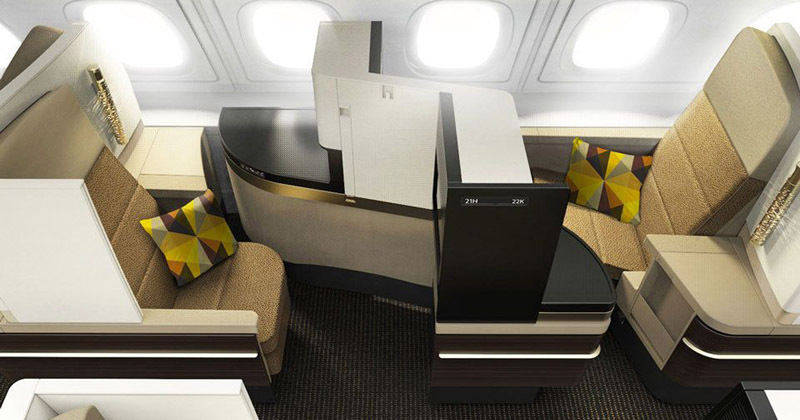 Etihad business class award seat availability is usually quite good, including on popular routes to Europe – which makes this a great use of Velocity Points, but do note that the taxes and fees are hefty. Oh, and FYI: there’s no option to search for or book Etihad first class seats on the Velocity website. Simply follow the process above to look for availability on Etihad’s site and then call Velocity to book. How do you get a lot of Velocity Points??!! haha. Great tip Kris, thanks much. Hope you are enjoying your travels.